A new version of PAK128.german has been released. 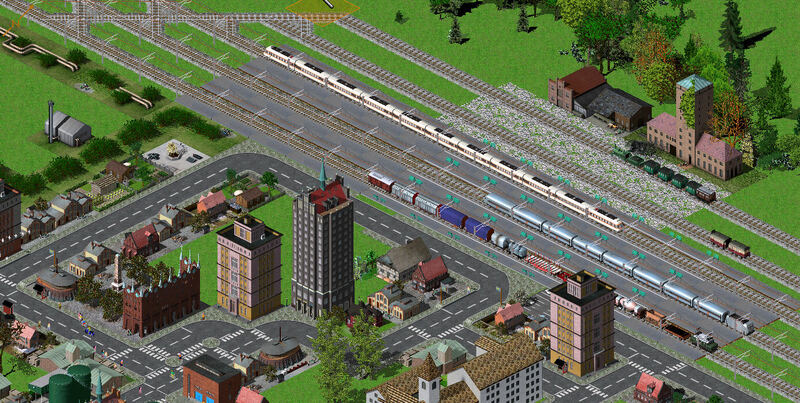 It comes along with more than fourty rail vehicles, some stations or enhencements, and more. Download it here and have fun. The image shows some new railroad material.